Tuesday March 5th @ 8pm. Tickets €16/€14. Box office 047 39777. 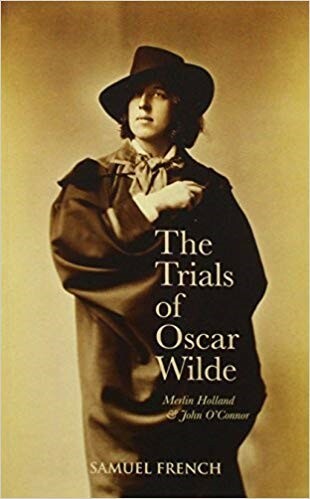 So what happened during the trials and what did Wilde say? Was he persecuted or the author of his own downfall? Using the actual words spoken in court, we can feel what it was like to be in the company of a flawed genius – as this less than ideal husband was suddenly reduced to a man of no importance.